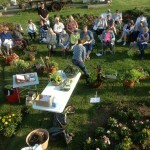 The Master Gardener Program in Clark Co. started in 1997. Over 115 people have been trained since that time, and there are currently 13 certified Master Gardener Volunteers (MGVs) for 2016. The UWEX Educator facilitating the MG Program is Crops/Soils Agent Richard Halopka. Whether the topic was square foot or straw bale gardening, composting, or rain barrels, MGVs shared research and information with community members. 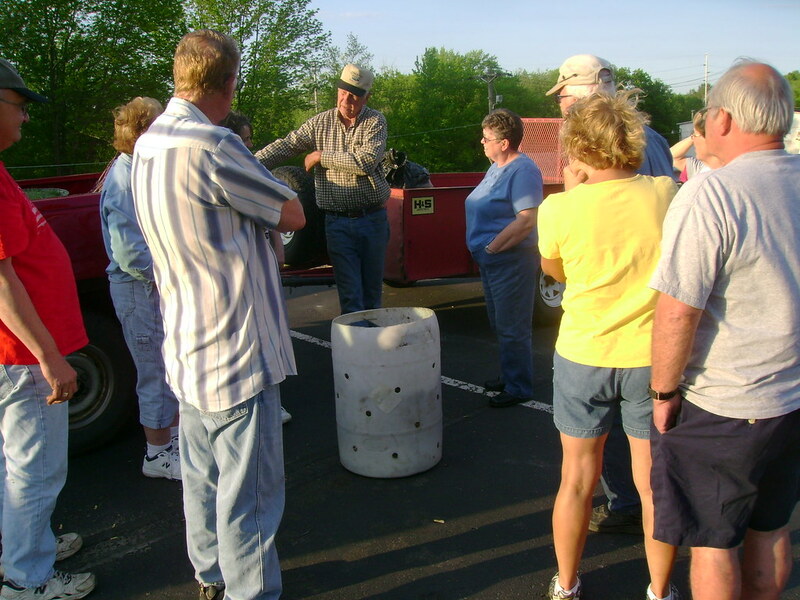 Structured presentations were held in May and October while informal gatherings provided answers to questions and detailed information on composting and rain barrel construction and benefits. A booth at the Clark County Fair showcased individual plants and containers, as well as rain and composting barrels. 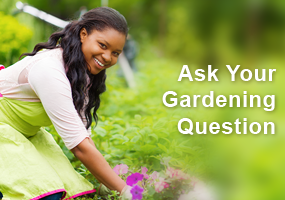 Using email for the Ask the Master Gardener program allowed frustrated gardeners to get answers much more quickly to their questions on plant ID, diseases, pests, and more. Two enormous planters greet people as they enter the Clark County Courthouse. 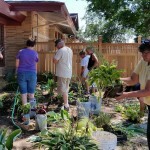 The planters were replanted with sweet potato vine, Wave® petunias, geraniums, salvia, and millet. Because of regular watering, fertilizing, and deadheading, the colorful gardens looked great all summer, making the entrance more welcoming to visitors and employees alike. Numerous courthouse employees expressed appreciation for the attractive display. Since all visitors to the Neillsville Library pass a perennial garden between it and the city parking lot, MGVs decided to renovate this neglected area. In early April plants were lifted, sorted, divided, and replanted in more appropriate locations after the soil was tested and amended. The result was a lovely garden filled with labeled, healthy plants that thrive in Zone 4. 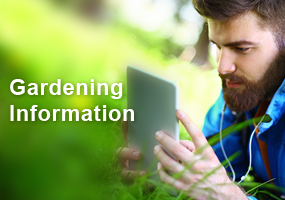 Library patrons now enjoy perusing the garden and finding inspiration for their own gardens. Where you can find activities by MGVs in Clark Co. 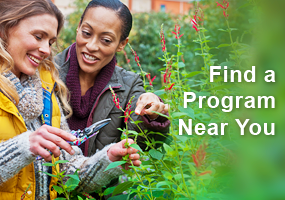 The Master Gardener Program in Sawyer County started in 1999. Over 65 people have been trained since that time, and there are currently 2 certified Master Gardener Volunteers (MGVs) for 2016. The UWEX Educator facilitating the MG Program is Agriculture Agent Kevin Schoessow.